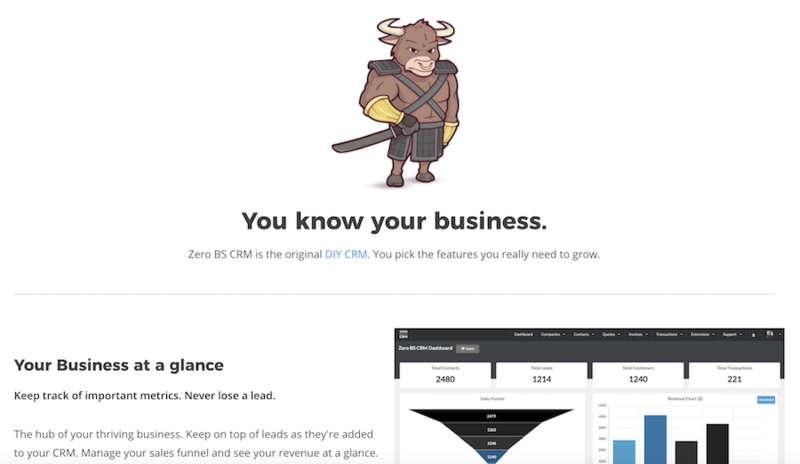 Welcome to the Zero BS CRM August 2018 Product Update. This post covers everything we’ve added, fixed or improved during the month of August. As with all development, we listen to what our customers are asking for and build with consistency. We’ve added and refined a lot in August. Zero BS CRM keeps marching towards version v3.0 which will be launching with new price points and include all the features that have built up since our v2.0 pricing. We’ve been asked for this numerous times. To be able to include all fields in the list view tables as well as set the number of contact records to display per page. Previously this was forced to be 20 records for all. Now you can choose how many to show. It will eventually become the place where you can connect various tools. The first being our support for Microsoft Outlook Calendars with Calendar Pro (Calendar Pro due for release in October 2018). We’ve also refined the “Tasks” side of the CRM as we made it more useful and visual for teams using the CRM. We’ve also added permission controls when it comes to being able to Delete Activity Logs, as well as exposing the timezone of your server and automatically marking invoices as paid when transactions are assigned to them (and no further amount is due). We’ve also fixed plenty of bugs, improved CSS in various places and refined based on your feedback. There’s also been plenty of behind the scenes groundwork to allow the integration with Mail Campaigns version 2.0 which will be released in beta in the coming weeks. We’ve also been busy improving knowledge base articles, and marketing material – be sure to check out our features page here. We’ve been hard at work at two brand new extensions which will be being released in Q4 2018. Not to mention the prophesy of Mail Campaigns v2.0 which has been making great progress throughout August. A special thanks to our current backers below, if you want to help fund Zero BS CRM through a sponsorship, you can do so here. Our backers are businesses and people who use Zero BS CRM every day and want to give a little bit extra. Get your name listed above by becoming a backer today.